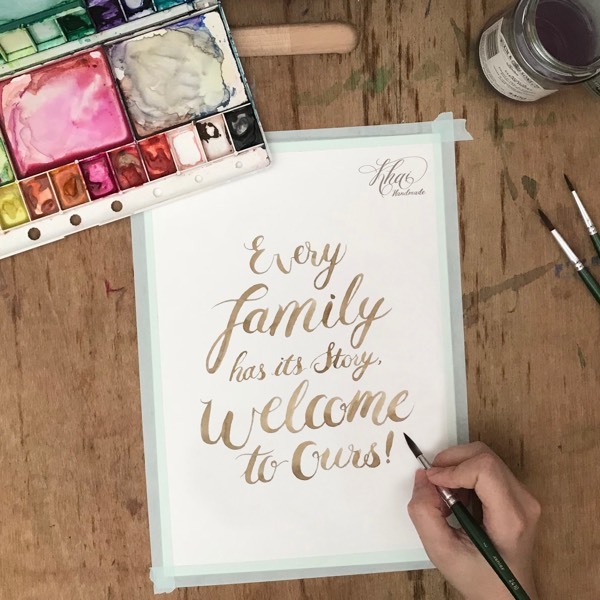 Create an unique Mother’s Day gift with Brush Pen Lettering. 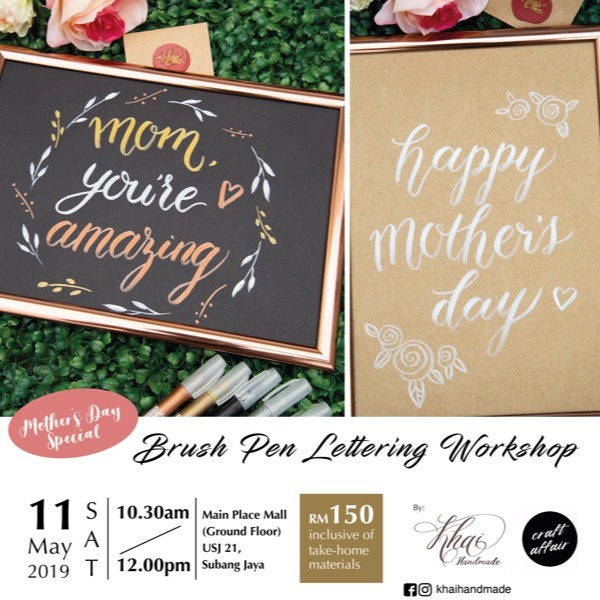 This workshop is suitable for beginners; it covers the basic of Brush Pen Lettering and simple floral wreath doodling. At the end of the workshop, you will be bringing home a framed artwork and starter kit to explore further on this art style!